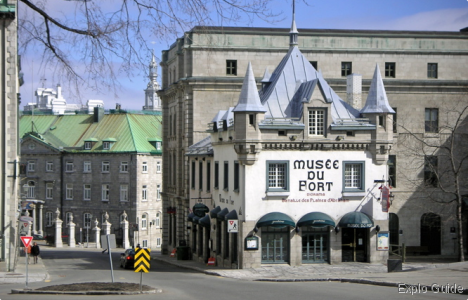 Quebec’s historic district has a quaint and cozy museum that offers an original sound and light show illustrating the 18th-century French resistance to Britain over Quebec. The stories of all six sieges are presented, including the famous battle of the Plains of Abraham, and Benedict Arnold’s march to Quebec. 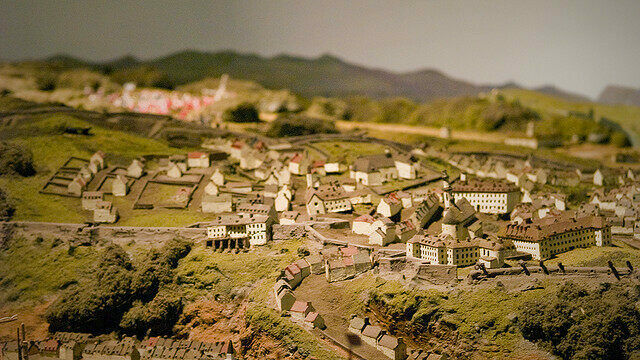 The show lasts half an hour, and includes a 400 square-foot model representing the city in 1750. 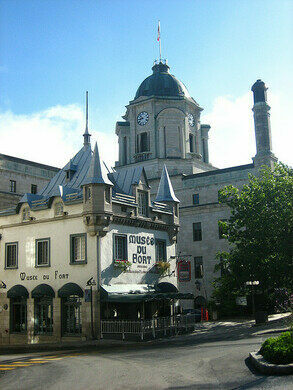 The museum is located in front of the famous Chateau Frontenac. Adapted with permission from Exploguide.com dedicated to travelers looking for an alternative and off the beaten track travel. A contemporary fresco movement illustrates the region's rich history. This 16-foot, intricately detailed model of the Gearing-class destroyer has been called the most detailed model ship ever built.